P.A.M. Replacement arms. Pick size below! Examples: Size denotes the Iris rod size! 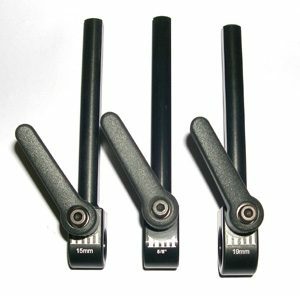 15mm size arm will fit Old school Arriflex and Steadicam iris rods. 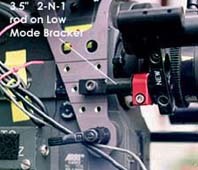 5/8″ size arm will fit Panavision Film Cameras iris rods. 19mm size arm will fit New Arriflex and Red iris rods. 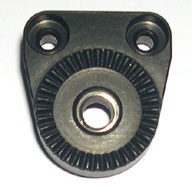 Can be reduced down to the smaller sizes 5/8″ and 15mm with reducer. P.A.M. Replacement arms. 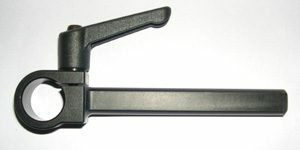 You have a choice of 15mm, 5/8” and 19mm size arms that clamp onto the same size iris rod. 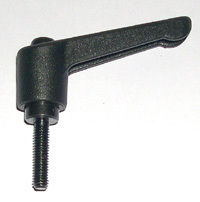 The 19mm arm can be stepped down with the reducers to sizes 5/8” and 15mm. The Reducers simple push into the hole and are captive so they will not fall out. All standard size arms are 5” overall length. The adjustment shaft is approx. 4” long. 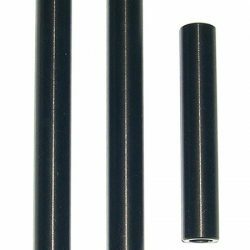 All PAM Mounts are hard anodized black with size laser etched.